2.Light-weight, thin profile and easy handing insulate grips comfortable for operation. 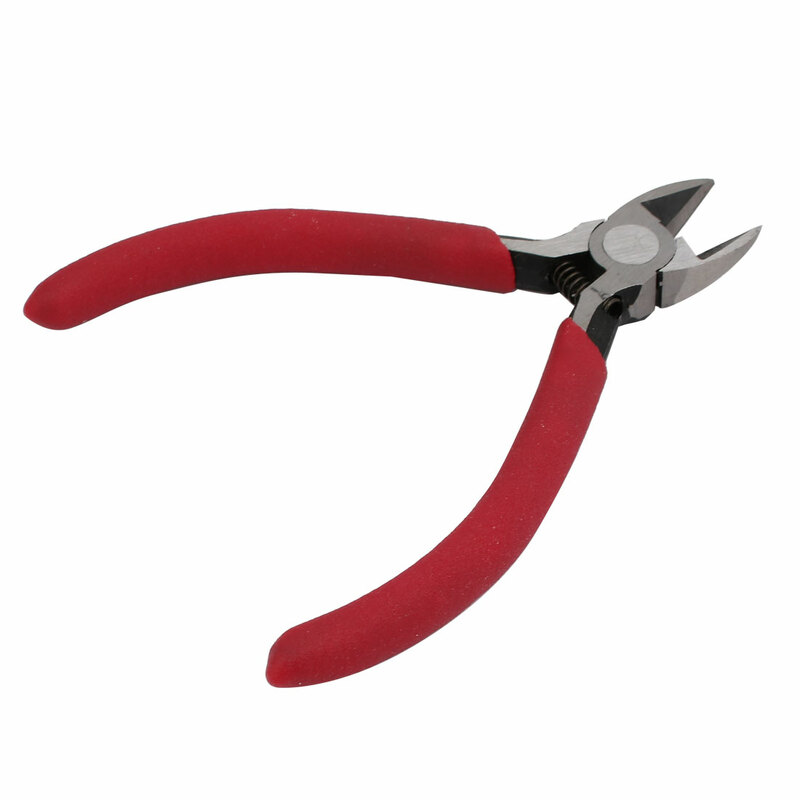 3.Spring loaded mechanism makes the Side Cutter Pliers easier to control. 4.It is perfect for jewellers, electronic technicians, hobbyists, small repairs and more.